Would you like the support to allow your business to thrive, with more clients, higher paying sessions & more freedom to travel and create? ​By choosing the business focused groups you will have the unique opportunity to tap into the vast array of knowledge and experience that Kathy possesses in relation to setting up a business from the ground up. Kathy Williams has had a healing & transformative coaching business for over 18 years. She started out by charging -gulp- $40/hr. Which felt like a lot at the time. 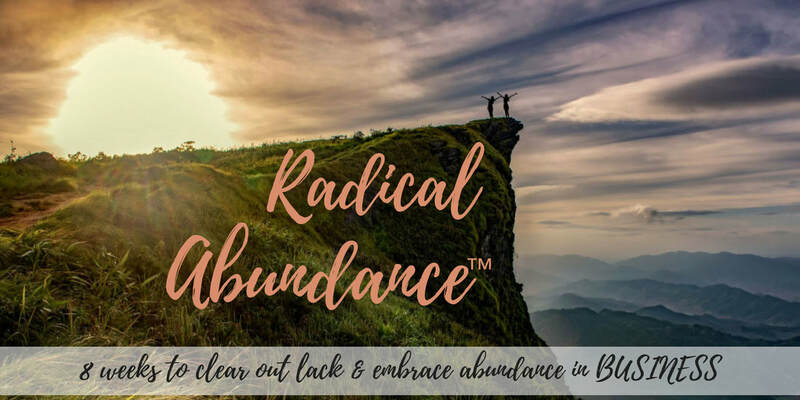 From making less than $250 a week to creating an abundant life and global facilitation business. Kathy has experienced the struggle and discouragement and also thrills and triumphs, and knows the ins & outs of growing a healing/coaching business, publishing a book, being on radio & more. She (perhaps like you) has also experienced her share of feet shuffling, sweaty palms and butterflies, while discovering what it takes to create an internationally successful business. Since 2013 Kathy Williams has grown to become one of the most prolific Access Consciousness™ Facilitators in North America. "Here I am, I teach yoga," Kathy has truly built her business from scratch. What if business could be fun and more effortless than you thought? Within these business focused groups you can receive tools and awarenesses that are unique to business creators both large and small. What if business can be fun AND Radically Abundant? How do I join live? Live sessions meet via the zoom platform, which you can join via phone or computer. These interactive sessions, allow for personal facilitation so you can have your questions answered & get real application to your life. Your own private website with abundant resources including recordings & videos, energetic exercises & meditations that you can access at any time. You’ll also receive PDFs to play with the exercises to get really clear on Your Desires, whats in the way, and more! Enjoy a Stop Stopping You session 2 hour recording - delving into the 9 areas that block people from achieving their desires. Small groups will be arranged based on time zone & availability.